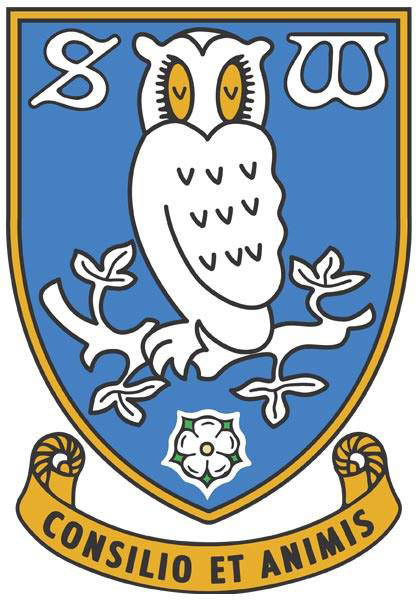 OK, another quick one for you SWFC fans out there as I wanst going to do this again this year as it seems theres a few others than no also do it but family pressures and the likes means here it is again with fixtures released this recently. Something to think about other than the Euro failure! Not only did we stay safe last season but we were 90 mins of hitting the Premiership. I'm sure DJ and CC have their sights firmly set for that this season though. Kicking off agasint recently relegated Villa and then Norwich is a challenging first month, but no matter where you look in the season theres focus we need to maintain to hit the prem.